SUNDAR PICHAI, Google’s CEO, recently remarked that AI will have a “more profound” impact than electricity or fire. This is a timely event which will examine the unprecedented disruption and transformation of industries, business and the jobs market due to advancements in Artificial Intelligence and Virtual and Augmented Reality. Codex will bring together leaders from industry who are uniquely positioned to showcase the latest advances in AI and Virtual Reality and how they might interface with one another, whilst also providing commercial applications and actionable insights for these disruptive technologies. The format will be a series of Codex Talks. A Codex Talk is a concise presentation, lasting 15 minutes (or less), in which the speaker addresses a challenging question faced by their technology or industry today and ends with a bold prediction for the future. Codex Talks are engaging, entertaining and elucidating. They give the audience something they can walk away with: valuable insights, actionable information, fresh perspectives, and renewed optimism. Can a machine brain cure disease? 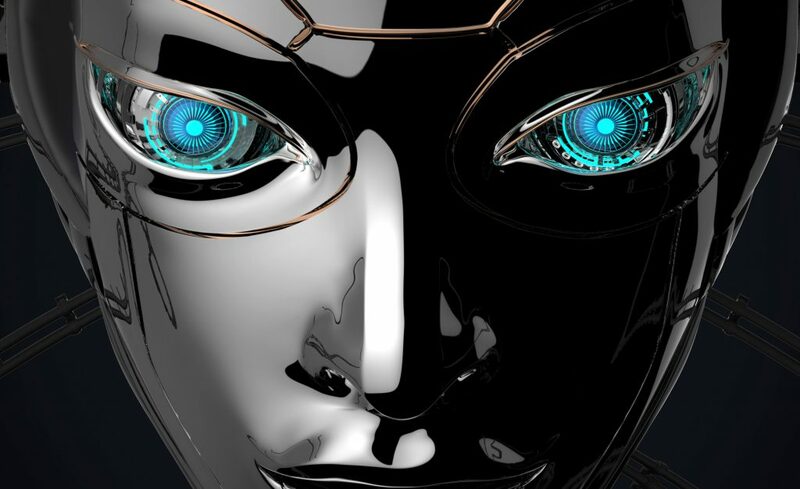 How will AI impact the future of cyber crime? Can VR be better than the real world? AR + AI: The next bastion of creativity? Is touch the missing link in Immersive Tech? Ken is a serial entrepreneur, investor, healthcare and technology industry veteran. 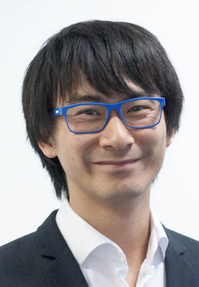 He is currently the Chairman of BenevolentAI, a $1.7bn valuation British technology company he founded, which is applying AI to accelerate and enhance scientific discovery. 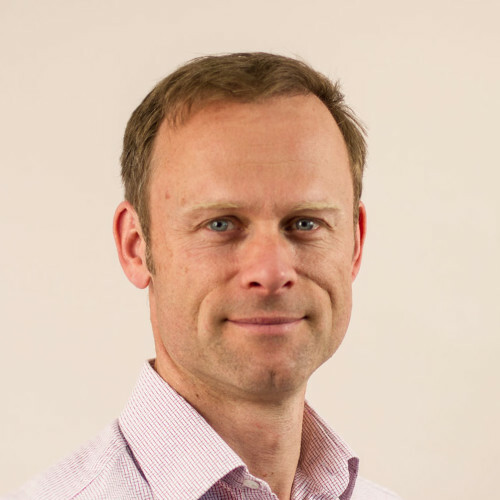 He was previously CEO of Proximagen, a UK-based biotech company that he founded which was committed to delivering novel drugs and innovative new treatments for central nervous system disorders. Proximagen was sold to a US pharmaceutical company in 2012 for $555m. Ken sits on the advisory panel to the UK Government on Artificial Intelligence and is a member of the All Party Artificial Intelligence Parliamentary Group. He is currently the Chairman of the Trustees of the Cure Parkinson’s Trust. Ken also sits on the Advisory Board for Oxford Sciences Innovations. Ken is twice a world champion sailor and competed in the 1992 America’s Cup. Dave Palmer is the Director of Technology at Darktrace, overseeing the mathematics and engineering teams and project strategies. With over ten years of experience at the forefront of government intelligence operations, Palmer has worked across UK intelligence agencies GCHQ & MI5, where he delivered mission-critical infrastructure services, including the replacement and security of entire global networks, the development of operational internet capabilities and the management of critical disaster recovery incidents. He holds a first-class degree in Computer Science and Software Engineering from the University of Birmingham. Eigen Technologies is a research-led artificial intelligence company. We power our clients’ ability to make data-driven decisions by distilling and understanding their data —both words and numbers— at scale. 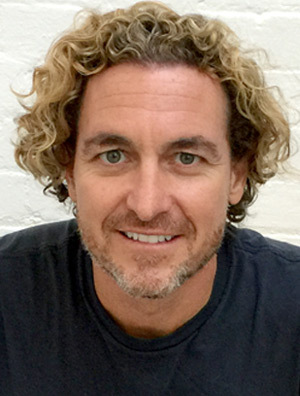 Lewis co-founded Eigen Technologies in late 2014. Having started his career as a consultant at McKinsey & Company in London, he then founded and led the Quantitative Finance & Strategies Division for Aleron Partners LLP, a boutique private equity advisory firm. He is also a former Senior Advisor to Linklaters LLP. Greg Ivanov leads rollout of Daydream across EMEA. Prior to this, Greg was a Strategic Partner Lead for Mobile Partnerships EMEA at Google. Before joining Google, Greg was the Head of Digital for Project Syndicate where he worked on international content partnerships and proprietary digital products. Paul has over 20 years experience of developing and producing digital content including games, 360 films, VR, live events, digital campaigns, short form & series in the entertainment and environmental sectors. In VR, Attenborough & the Giant Dinosaur 360 is one of the most watched & highest rated 360 films online. Marco Marchesi is Head of Technology at Happy Finish. After an award winning career in Media Production and Visual Effects he focused his attention on the engineering side of the creative industry. After his research work in Human-Computer Interfaces and Computer Vision at the University of Bologna in Italy and in Conversational Design and Machine Learning at Apple Siri in California, he pursued a PhD in advanced technologies for Mixed Reality. In 2016 he joined Happy Finish to lead the development team responsible for the creation of Virtual Reality, Augmented Reality and Artificial Intelligence applications. 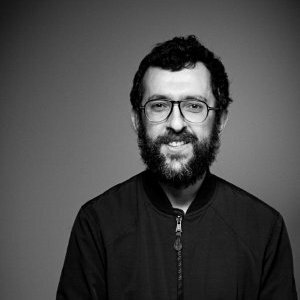 Currently Marco is focused on implementing Deep Learning techniques into the company creative pipelines and in mixing realtime AR and AI on mobile devices. Anders Hakfelt is responsible for Product & Marketing at Ultrahaptics. Passionate about innovation, technology and user experience, he is on a mission to the create the interface of the future. 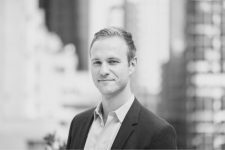 Anders joined Ultrahaptics in February 2017 as global VP Product and Marketing. Over his 20+ years in innovation and Hi-tech, he has worked in a variety of commercial and strategic roles, from automotive and gaming to tech startups and strategy consulting. 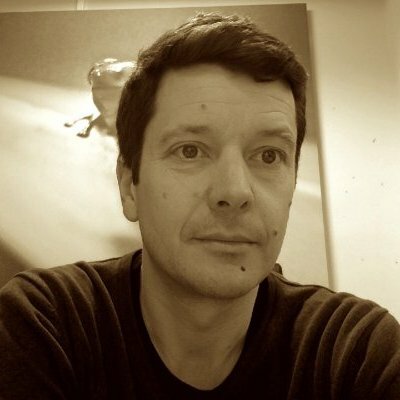 Prior to Ultrahaptics he was a Director and member of the London management team at Fjord, Accenture’s Digital Design & Innovation company, and Head of Strategic Business Development, EMEA, for frog Design.